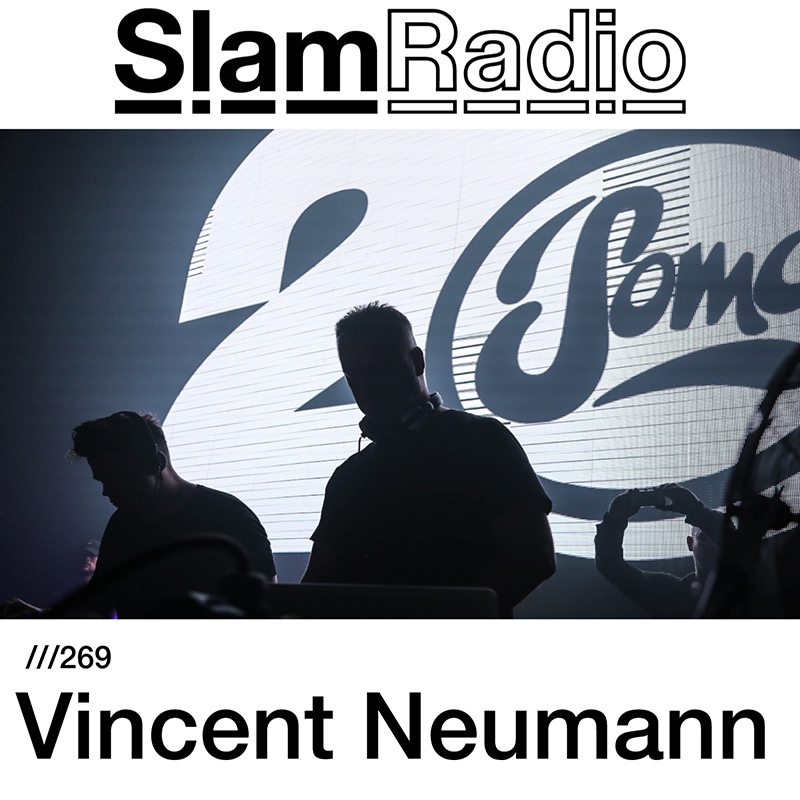 Berghain regular, DJ's DJ, vincent neumann has gathered a loyal underground following by word of mouth, with consistently brilliant closing sets and long patient vinyl orientated mixing. Born, raised and currently residing in Leipzig, Vincent Neumann works as a psychotherapist during the day and as a dj by night. As one of the residents of Leipzig’s Distillery since 2012, he happily gets to share his passion for dance music regularly. The vibes during his dj-sets are often described as energetic, fast, enthusiastic and sometimes even relentless, without ever sacrificing taste or quality. For him, authenticity will always stand above fame, and if you witness one of his 10 hour closing sets at Berghain you will understand what the fuss is about.